Merry Christmas boos, I hope you are having a wonderful day with your loved ones, I know I am. 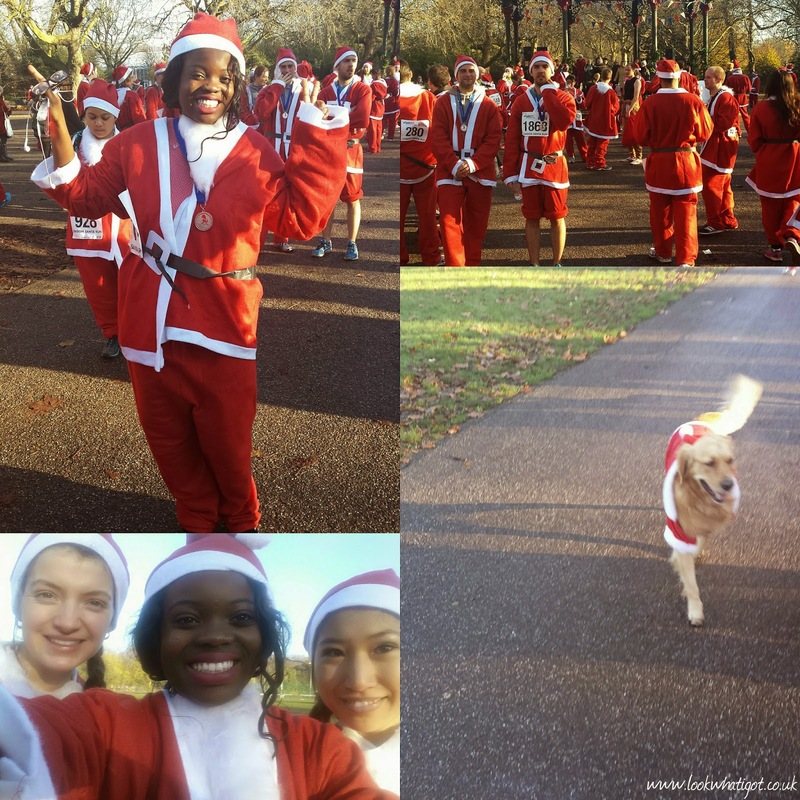 As it is the festive season and all, I wanted to share my experience of the Santa Run, in Battersea Park. I was invited to this event, by the lovely Joes Blogs. I have been enjoying these wacky, events. Remember the 5K Zombie Evacuation Run I did back in November? Well, this Race had a similar concept, however we were all dressed in Santa costumes and we had to run 6k instead around the beautiful Battersea Park. Although it was hella cold, it was actually a beautiful morning! 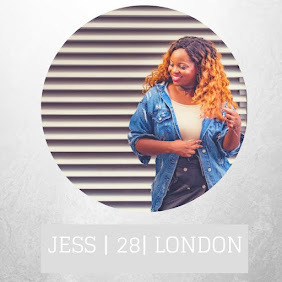 I was joined by the lovely Olivia, and Hermonie from the Joes Blogs team. I am happy to say we completed the race and still looked fabulous after lol! I mean it was a tame and race, so we didn't really break a sweat. We spent most of the race having a good old chat! I loved this event, as you could see everyone and their dog (seriously a dog took part) just get involved and have some fun. The purpose of the race was to raise money for Disability Snowsport UK. Additionally, we were sponsored by Simply Health to promote healthy outdoor activities this winter. It definitely was a nice way to spend a Saturday morning! Would you try this?